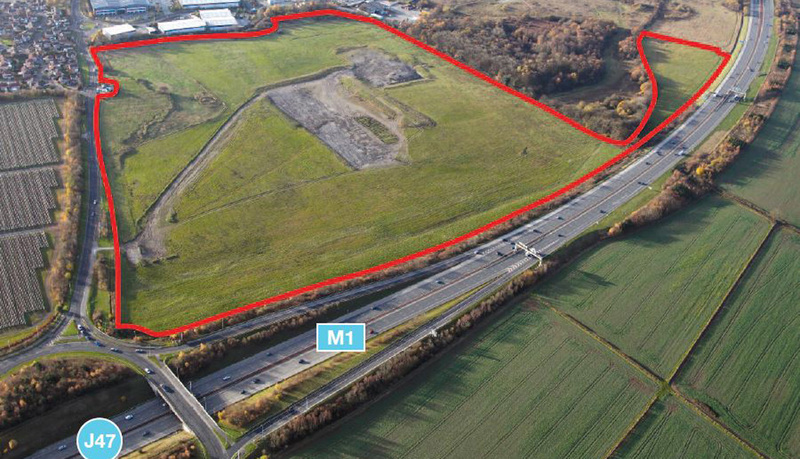 A 75 Acre development site purchased with a warehouse and industrial planning consent. We are currently exploring a new application for the site. Contact CBRE Leeds, 0113 394 8800 for further information.